Action On The Side has expanded to include regular inspiration, tips, tricks, and reminders for writers and filmmakers. Follow the posts on Facebook and on Twitter. The next Action On The Side project is July 2015. Want to meet with other scriptwriters and filmmakers to work on it? We’ve started a regular script development meeting, and anyone can join us. Bring scripts and ideas. All are welcome. 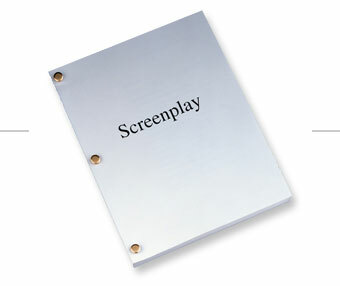 Scriptwriting, Film Production, Film Festivals … just film in general. I’ve been accepted into the Honours scriptwriting course at Victoria in 2011. Fortunately, I had an idea for a feature length Western just the other day, which I’m going to start jotting down. I also have a few shorts and a biopic that I want to work on. That’ll keep me good and busy for the next year.